The best way to get back in shape after your new arrival. Whatever your postnatal stage we have a programme that will suit your needs. 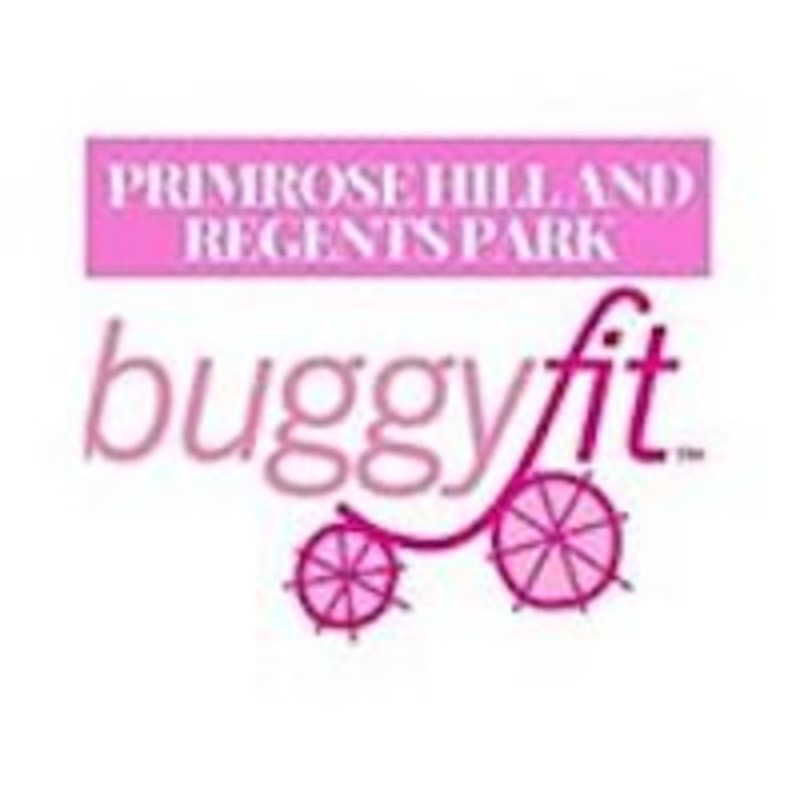 Buggyfit Classes provide a platform for healthy exercises at the right level for mothers with babies in buggies, whether newborns or toddlers. Each class includes group exercises specially selected to strengthen and tone particular muscle groups, and enable us to cope with the demands of motherhood. You can join a buggyfit class as soon as you have had your GP check. We buggyfit in all weathers, so come prepared. There is no such thing as bad weather, just inappropriate clothing! Although you may get warm, the babies are not exercising, so remember your buggy snuggles, cosy toes or blankets for the cold days, we buggyfit rain or shine. You can find ParkMum at Muswell Hill Road in London.